Today I finally put it up on my bandcamp page! You can download it now! That would be pretty cool. When I put up a new song on my sethifus or MisterSeth bandcamp pages, I make some art to go with each new track. 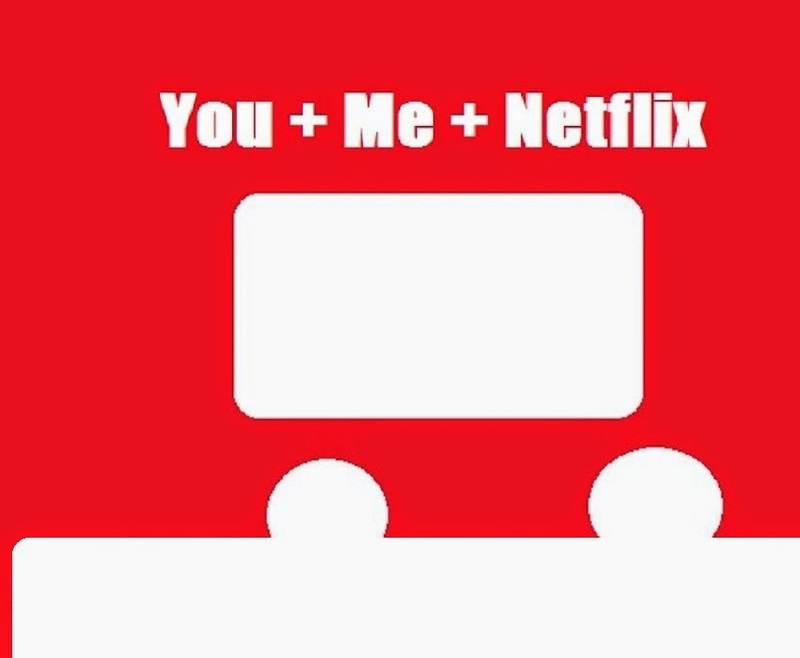 Here is the art for "You + Me + Netflix"! 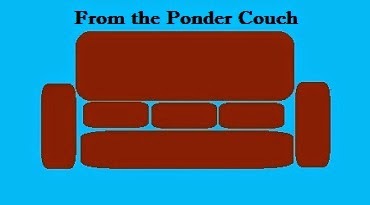 It is today's Thing-a-Day thing! Don't want to buy my music, but still want to support me as an artist? Click on these words!